As a special thanks to our service men and women, walk-ins receive 20% off their massages with current military ID. 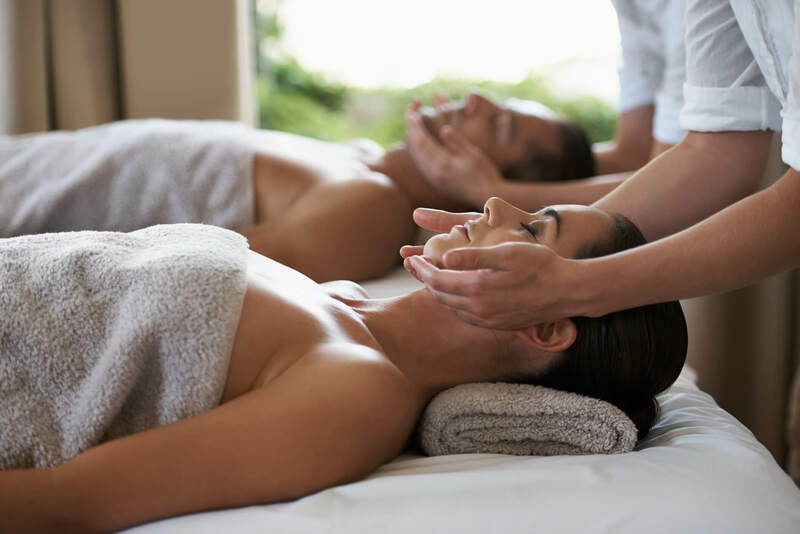 A personalized massage to reduce stress and induce relaxation, improve body movement and stimulate blood circulation bringing the body back to normal by triggering the relaxation response. Sometimes you just want to share the experience with someone. Talk if you want, or be quiet the whole time. It's your time to Escape together. We know timing and positioning can be critical to your safety and the safety of your baby. Enjoy a more comfortable experience on one of our prenatal tables specially designed to fit your needs. On-site chair services for business and special events. Perfect for appreciation, rewards, motivation, and surprises. Massage helps relieve anxiety, depression, insomnia and headaches. Your body will feel renewed and restored after a massage. Daily aggravations seem less important and easier to cope with. With regular massage therapy you can improve your ability to relax on your own as the feeling of relaxation becomes familiar. Therapeutic massage helps restore balance, and brings the body back to normal by triggering the relaxation response. Massage also relieves many mental and physical problems caused by prolonged stress, such as hypertension. 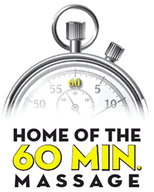 Full 60 Minute Massage, Not a 50 Minute "Hour"
Join our family and be among the first to know about news, deals, and holiday specials!